Winter Countryside On A Foggy Morning. 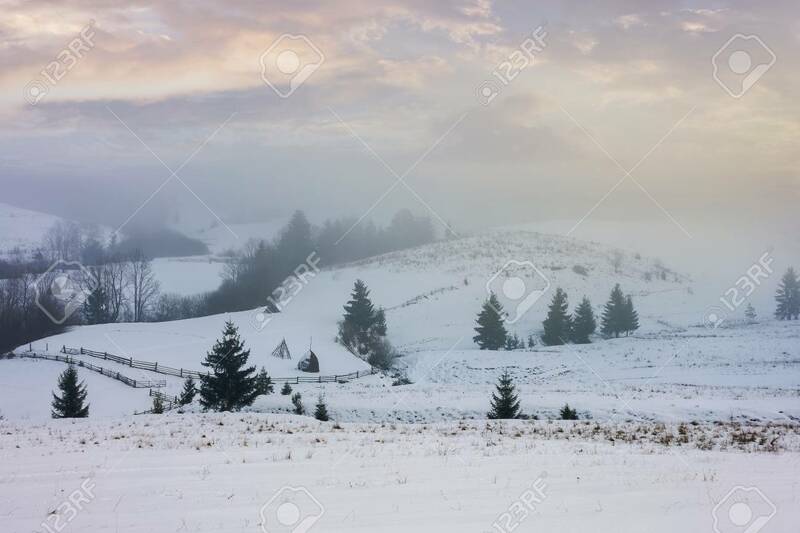 Mysterious Scenery With.. Stock Photo, Picture And Royalty Free Image. Image 111139681.